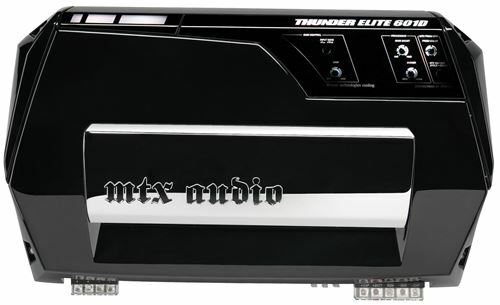 The TE601 is part of the MTX Thunder Elite Series. This amplifier is loaded with technology including Smart Engage Technology, Adaptive Class D design, XTC cooling, and PrizmFX making it the ideal addition to any car audio system. 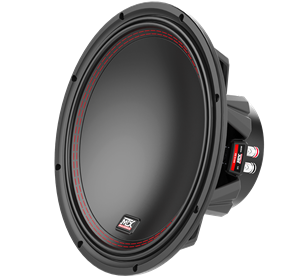 Capable of delivering 600-watts of true RMS power, the TE601D is perfect for single or dual subwoofer applications. The ultimate expression of power and style. 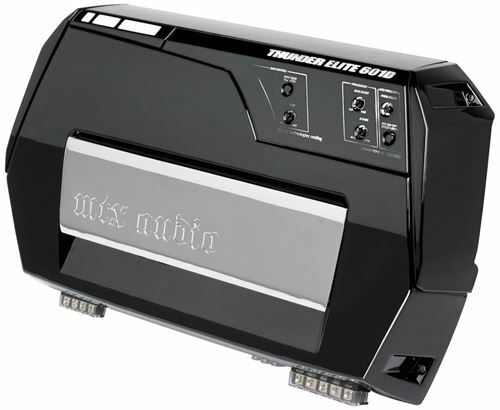 The piano black finish and brilliant chrome intake take Thunder to a new level of style. But underneath is still loud and proud MTX power and clarity. Oversized caps, ISMT produced circuit boards, Pure N-channel design, Adaptive Class D technology, and so much more combine to create the best sounding car audio amplifiers …ever. 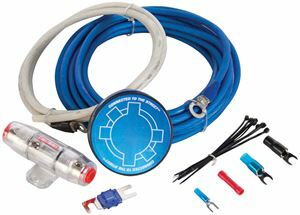 Our friends at Streetwires designed an entirely new set of terminal blocks specifically for Thunder amplifiers. 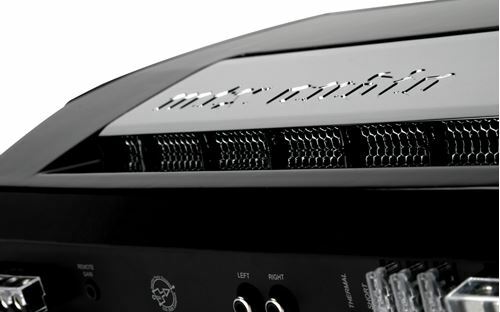 Plus, all of the Streetwires designed input and output connections are grouped on the forward side of the amp making wiring simple.